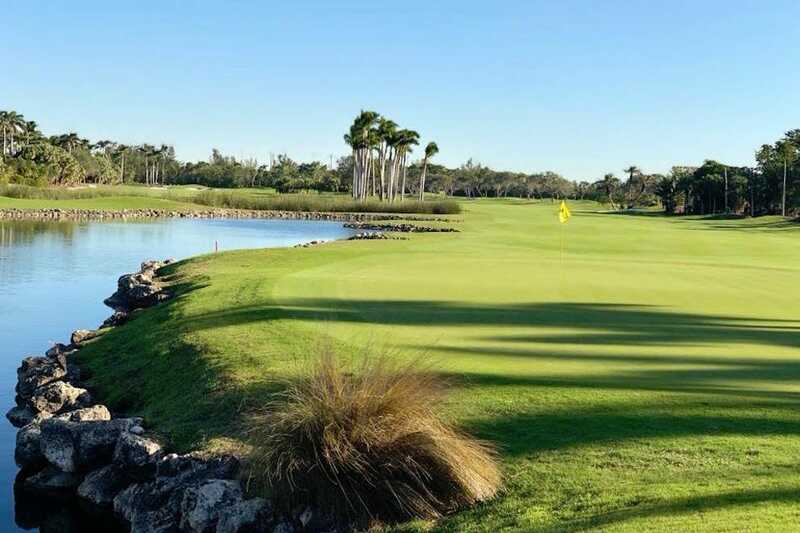 If you're serious about your golf game and happen to be in Miami, there's no way you can miss out on playing at the Deering Bay Yacht and Country Club. 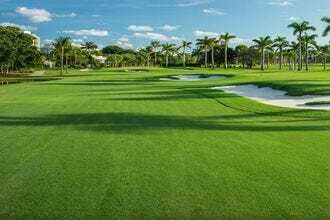 This private, Arnold Palmer signature golf course has recently been renovated and enjoys the status of one of Miami's most prestigious clubs. 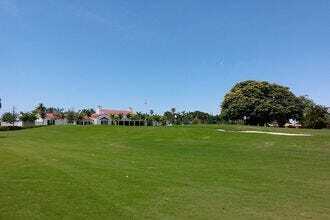 It's a visually stunning place, both on the course and throughout the country club. 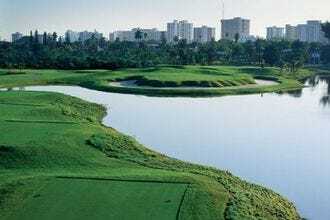 Enjoy the South Floridian wildlife and mangroves that surround the course. Then, after your game (or lesson, as those are also available), enjoy an unforgettable meal in their 30,000 square foot clubhouse where crabcakes and chopped steak are the norm. Don't forget to stop by the wine cellar at the end of your day for a quality glass of red or white. 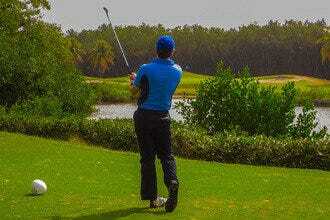 Golf Courses: "Make a day of it and explore other nearby attractions like the Deering Estate after your game." 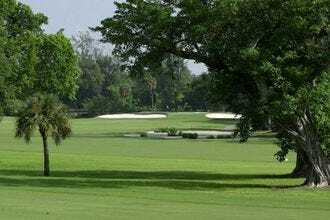 Best for Golf Courses Because: Deering Bay has one of Miami's most aesthetically-pleasing golf courses, making it a great place to tee off and relax all at once.